The MABF registration officially closed at midnight with 17 teams registered in the 10u division. We have posted all the teams in the BOX SCORE section of our website as we prepare for the 2012 season. The MABF has 181 teams registered for the 2012 season. It will be interesting to see what the MABF does with 17 teams and scheduling. It would be really cool to play a 32 game season and play each team home and away. 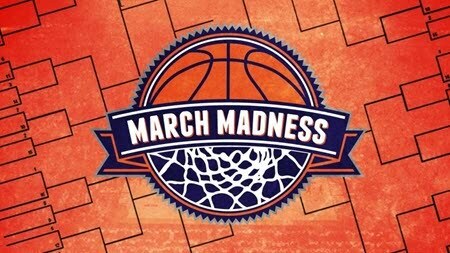 MABF schedule will be posted March 20, 2012.